Lot Size: 0.66 Acres / 28828 Sq. Ft. Directions:On the west side of White Oak Ave, just north of Rhoda St.
SchoolsClick map icons below to view information for schools near 5753 White Oak Avenue #18 Encino, CA 91316. Listing provided courtesy of Mona Golastani, RE/MAX Olson Estates. 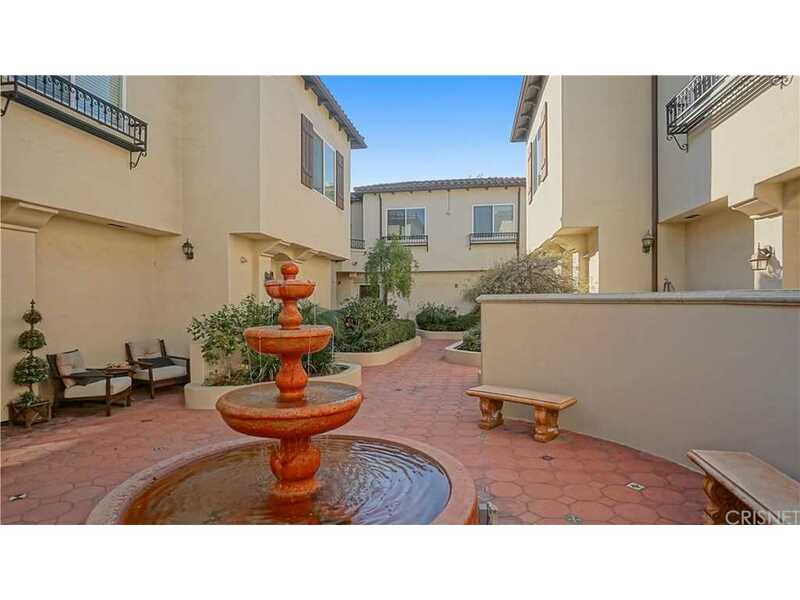 Home for sale at 5753 White Oak Avenue #18 Encino, CA 91316. Description: The home at 5753 White Oak Avenue #18 Encino, CA 91316 with the MLS Number SR19027372 is currently listed at $524,500 and has been on the Encino market for 68 days. You are viewing the MLS property details of the home for sale at 5753 White Oak Avenue #18 Encino, CA 91316, which includes 2 bedrooms, 3 bathrooms and has approximately 1200 sq.ft. of living area.